Busy Busy is now living with good friends in Queens - she is their queen of the house, an honor richly deserved. We miss her every day but know that she is as happy as can be with an entire family at her command. She produced a lovely champion daughter Ch. Domino Emma Lee from a breeding to Ch. Sylvan Heights Lord Theodore (single puppy litter, but WHAT A PUPPY!). 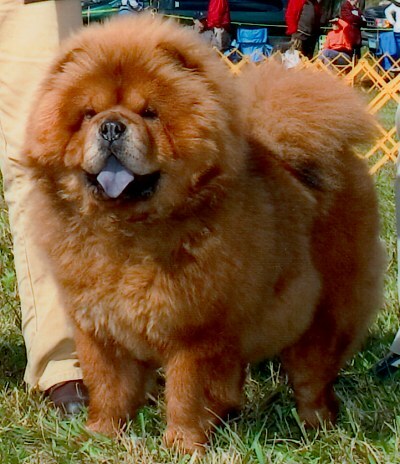 Page Hits: 18,935 © 1997-2019 Domino Chow Chows, All Rights Reserved.